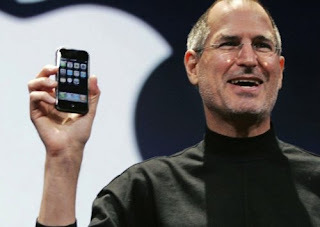 In today Macworld San Franciso 2007, Jobs took a new iPod from his packet !!! Ohhhhhhh~~ wait that is not iPod !!!! quadband GSM radio with EDGE.